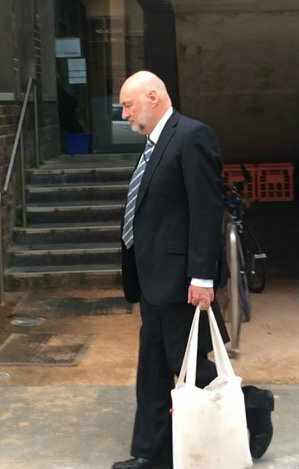 dVT partner David Solomons leaving the Hospital Road courts on Monday. dVT’s David Solomons and Antony Resnick demonstrated a hitherto undetected streak of optimism this week when they appeared before Justice Paul “Proportionality” Brereton seeking approval of remuneration accrued as receivers of Say Enterprise Pty Limited. The pair were installed by order of the court in August this year in what was described as an asset preservation role, apparently necessary due to possible breaches of freezing orders. From August 10 to 28, they accrued $32,000 in remuneration. 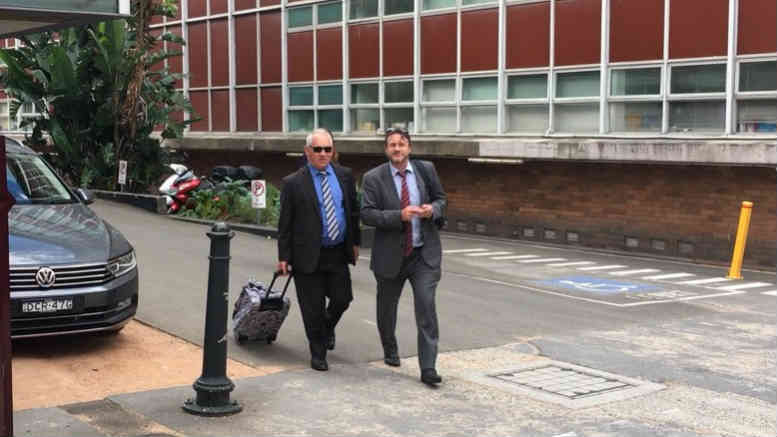 From August 28 to September 20 the figure swelled to $83,000 plus GST and $30,000 in disbursements, a consequence their counsel told the judge of the resistance they encountered following their appointment. Their barrister told the court they attended the Say Enterprise premises four times in an attempt to speak with the company’s contractors and were prevented each time. They also had difficulty obtaining the books and records, accessing the company’s accounting package and its point of sale infrastructure and securing the executed lease agreement, adding to the amount of time they had to spend on the job and increasing the quantum of fees. The court heard the company had a history of disputation among its shareholders, and that the state of its books and records was not exactly tip top. A shareholder and the company’s operator, American-born Alon Simon, opposed the amount being sought, arguing it was inflated by unnecessary work. Initially, preserving the assets was supposed to take a week, his counsel said. Contrary to what the receivers’ legal representatives had told the judge, the majority of the total billed was for work done in the latter stages of the receivership. The judge will have to decide if that additional work qualified as “asset preservation” and how much effort and time appointees should devote to fulfilling their role according to its scope as it is defined at the time of their appointment. The matter continues. Be the first to comment on "You don’t Say? Receivers seek proportionality"